Are you in need of technical experts to fix your TV right? Do you live at Fountain Valley and you are in of need of TV Repair? Then, you can contact us at Hao’s TV Repair. At Hao’s TV Repair, we fix all types of television brands with the help of our well trained technical experts. We have engineers who are well-trained in TV repairs and refurbishing all kinds of TV new or old. We train our technicians to handle repairs on major TV brands out there in the market. If you have issues with repairing your television, contact us and our engineers will come over to your home or company to diagnose the Television to know exactly the problem your television is having. If you live within Fountain Valley, we can come any day of the week as far as it is convenient for you. Orange County TV repair technicians are also trained in negotiation and bargaining, they will tell you the best price to get a quality service from our company. However, you don’t need to get scared; our prices are very much affordable. We give our clients quality services with affordable prices that they can never get in other companies. That is why we will continue to get better because our clients really trust us and we always ensure they are not disappointed at any time. At Hao’s TV Repair, we offer repair services for the most popular brands of television such as: Samsung, LG, Panasonic, to mention but a few of them. If you are need top quality service, a reliable, honest, and affordable TV repair company, you need to contact us now, so that we can send our qualified engineers to your location to assess and diagnose the television before proceeding from there. Date What day are you available? 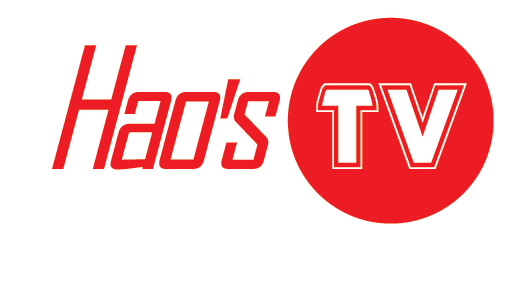 WHY CHOOSE HAO’S TV REPAIR? • We offer a three month warranty to stand by our committment! • We are committed to bringing you a high level of affordable service.